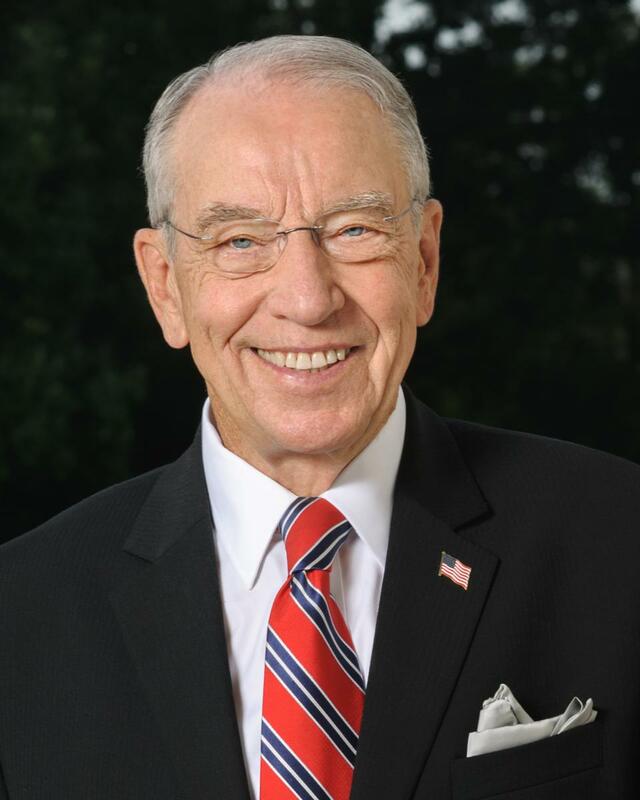 Iowa State Senator Senator Chuck Grassley is an American Republican politician who has been the senior Senator representing Iowa since 1981. He is among the longest-serving and oldest Senators in the Senate. Grassley is proudly a farmer by profession and prior to his election to the Senate in 1980, he worked a number of jobs including as a sheet metal shearer and an assembly line worker. 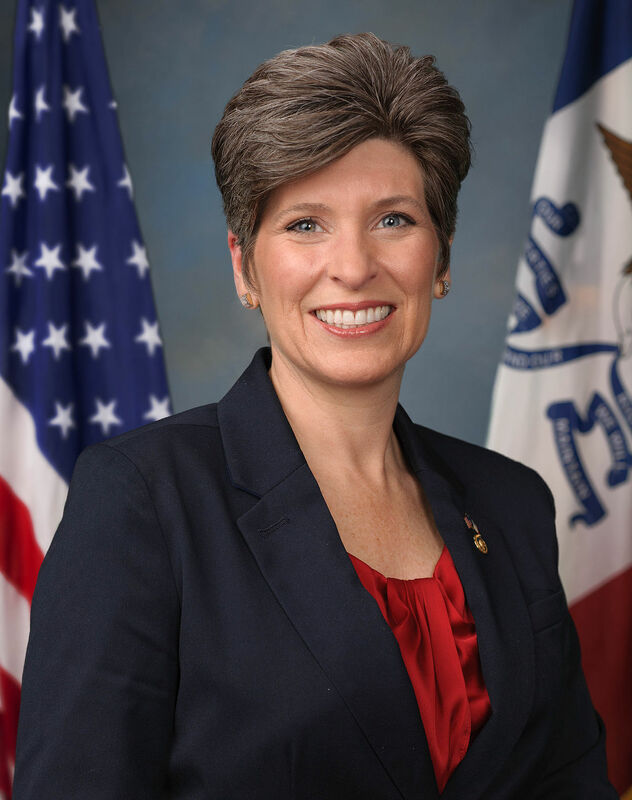 Joni Kay Ernst is an American Republican politician currently serving as the junior United States Senator for Iowa since 2015. 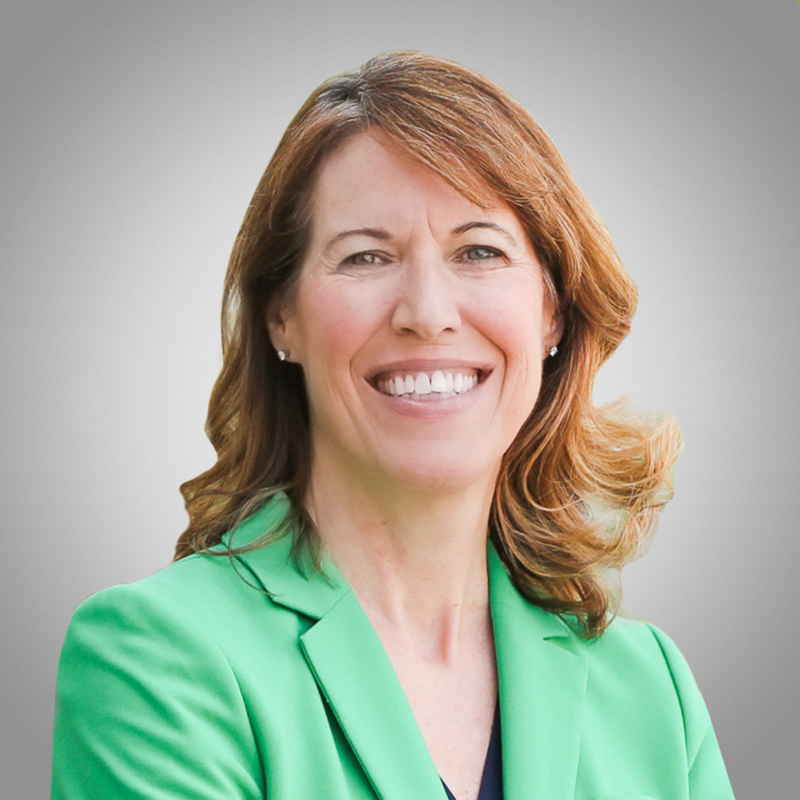 She served in the Iowa Senate from 2011 to 2014. She served in the Iowa Army National Guard from 1993 to 2015, retiring as a lieutenant colonel. Ernst is the first woman to represent Iowa in the United States Congress and the first female combat veteran elected to the United States Senate from any state. 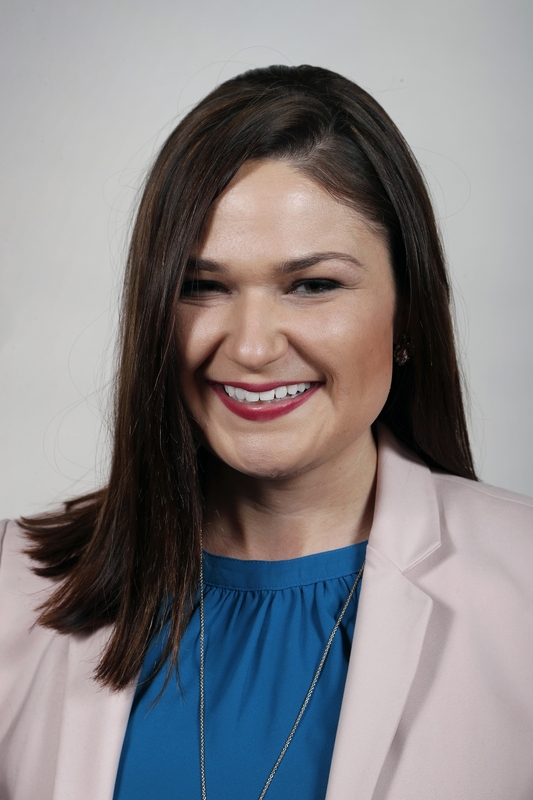 1st District Representative Abby Lea Finkenauer is an American Democratic politician serving as a member of the United States House of Representatives for Iowa's 1st congressional district. Before being elected to Congress, Finkenauer served as a member of the Iowa House of Representatives for the 99th district from 2015 to 2019. 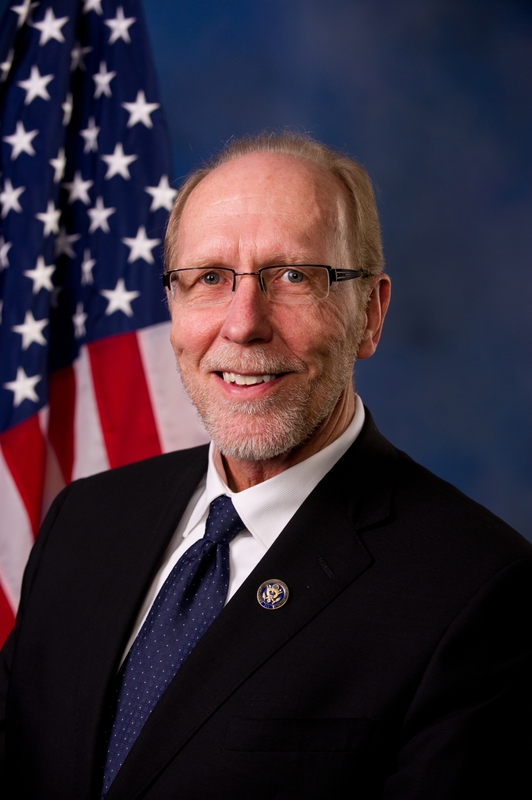 2nd District Representative David Wayne Loebsack is an American politician serving as the U.S. Representative for Iowa's 2nd congressional district since 2007. A member of the Democratic Party, he also is an emeritus professor of political science at Cornell College, where he had taught since 1982. The district includes most of Iowa's southeastern part; Loebsack is a resident of Iowa City. Cynthia Lynne Axne is an American businesswoman and politician who is the U.S. Representative for Iowa's 3rd congressional district. Axne and her husband, John, currently operate a digital design firm. She was sworn into office on January 3, 2019. Axne is a member of the Democratic Party. 4th District Representative Steven King is an American politician serving as the U.S. Representative for Iowa's 4th congressional district since 2013. 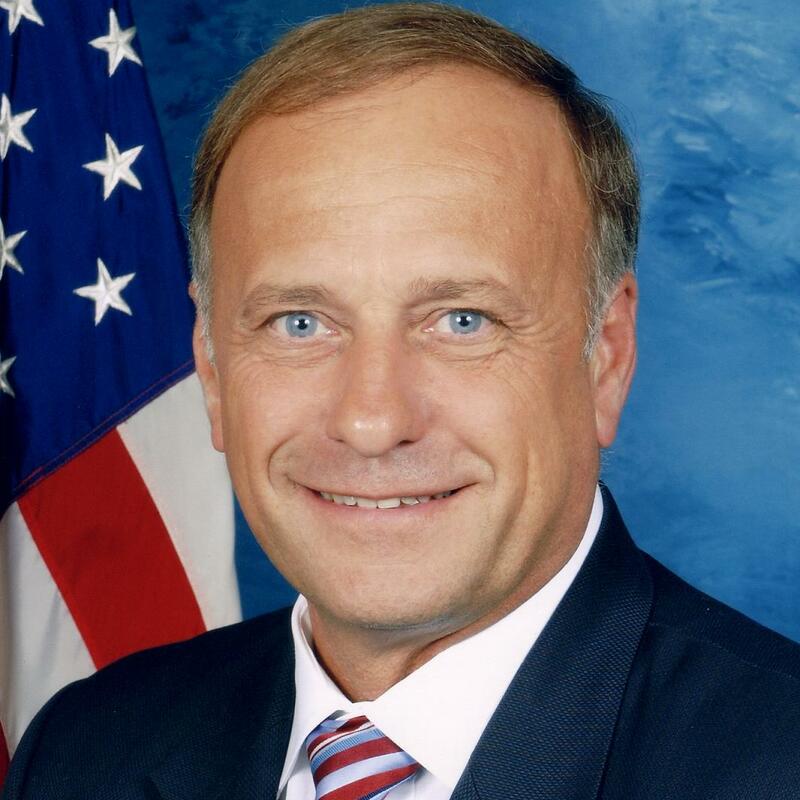 A member of the Republican Party, he has served in Congress since 2003; his district, which was numbered the 5th congressional district until 2013, is in northwestern Iowa and includes Sioux City.